Nigerian singer Odunsi The Engine is prepping seriously for the release of his debut album titled ‘Rare’. 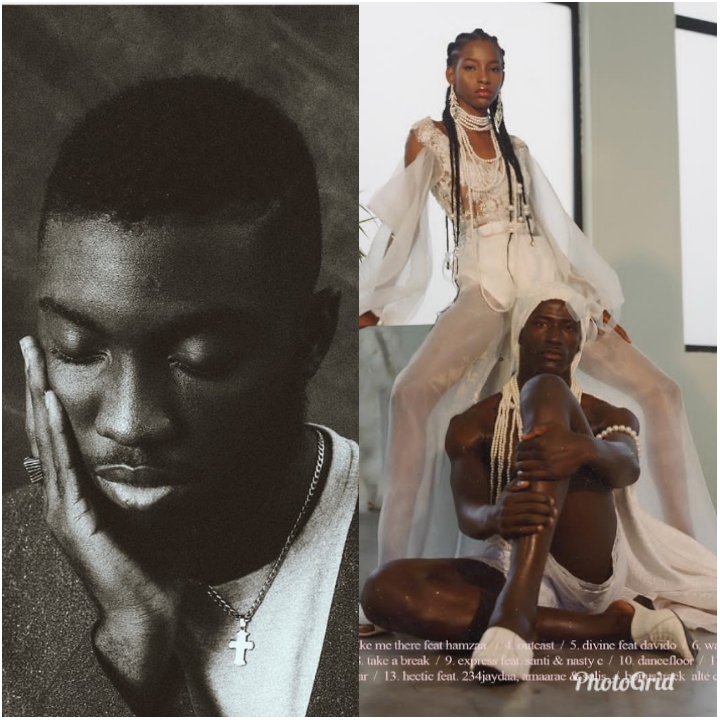 All is almost ready for the alternate singer to launch his album, before that the Odunsi shared a tracklist of his debut LP for fans to get familiar with. ‘Rare’ album will contain 14 tracks including a bonus track. Some features on the album include Davido on a track ‘Divine’ which has been released earlier, Santi and Nasty C on ‘Express’, Runtown on ‘Star Signs’ etc.